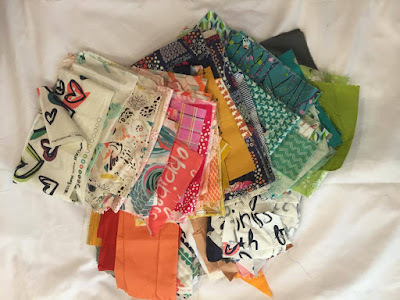 New Hampshire Modern Quilt Guild: Thank You Art Gallery Fabrics! 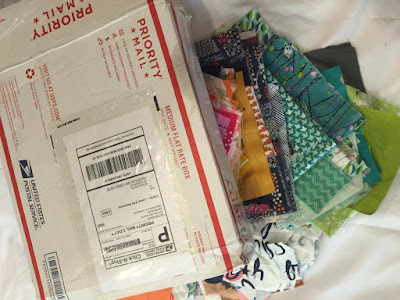 Thank You Art Gallery Fabrics! It is with great pleasure that we bring you a very special blog post to thank a great fabric manufacturer for their donation to the NHMQG. Art Gallery Fabrics generously donated a medium sized box of scrap fabric to our charity quilt committee!